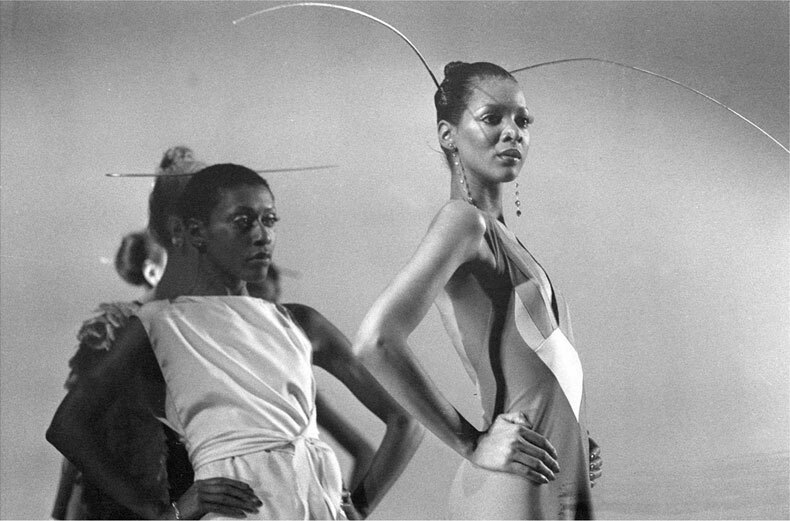 Few people would associate the fashion world with the strategic mechanisms of war, but the Battle of Versailles makes the case for such a comparison. 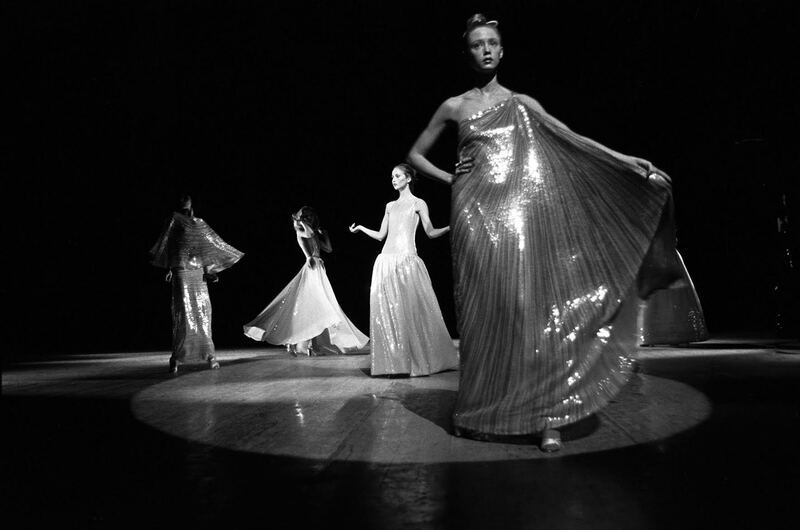 Held on November 23, 1973, the event served as a runway face-off between the best designers of France and America. What began as a simple fundraiser to raise money for the famous Versailles estate quickly escalated to a battle that was paramount in changing the course of fashion. 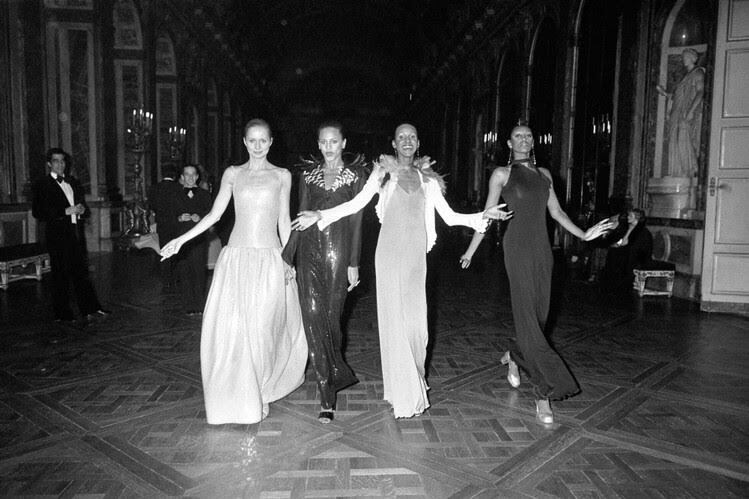 The show was nothing short of an extravaganza, with appearances and performances by the likes of Liza Minelli, Josephine Baker, and more than a few members of European royalty. No one expected the American designers to win based on France’s storied history of haute couture, but the Americans surprised everyone with an energetic show that was completely non-traditional (in the words of Kenya Moore and Beyonce, they twirled on them haters). French Designers Involved: Pierre Cardin, Hubert de Givenchy, Yves Saint Laurent, Emmanuel Ungaro, Marc Bohan (former head designer for Christian Dior). 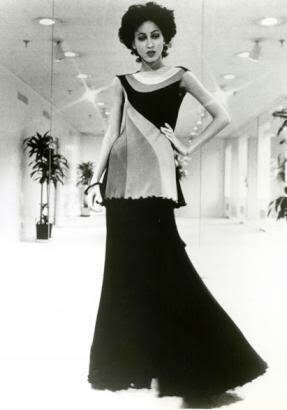 American Designers Involved: Stephen Burrows, Oscar de la Renta, Bill Blass, Halston, Anne Klein (Donna Karan was her assistant at the time). Models to Know: Bethann Hardison, Pat Cleveland, Alva Chinn, Jennifer Brice, Billie Blair, Ramona Saunders, Norma Jean Darden, Barbara Jackson, and Charlene Dash. Ms. Hardison continues to be a strong force in the fashion industry, championing up-and-coming black models and calling attention to the industry’s lack of diversity, most recently through an open letter penned in 2013 to the heads of each fashion capital calling out designers who rarely use models of color (if you haven’t read it, check it out here). 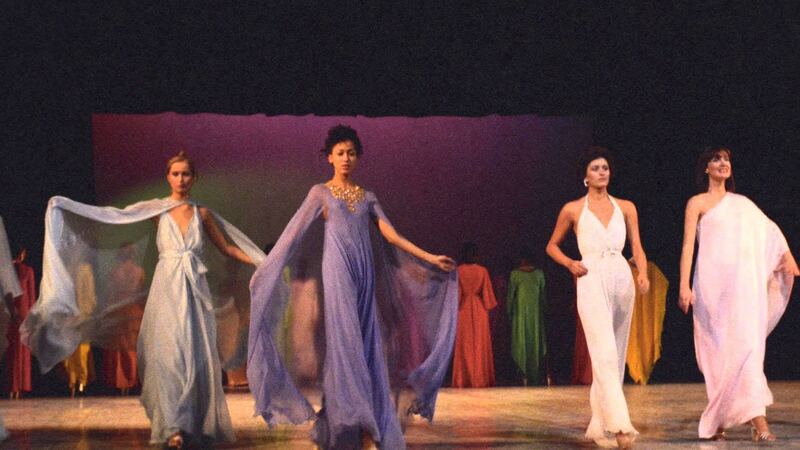 Importance: The battle represented a shift in the fashion climate. Not only did it spotlight American ready-to-wear as a significant fashion category, but, more importantly, it highlighted the fact that cultural diversity should be a given, not an anomaly, on the runway. Intrigued? 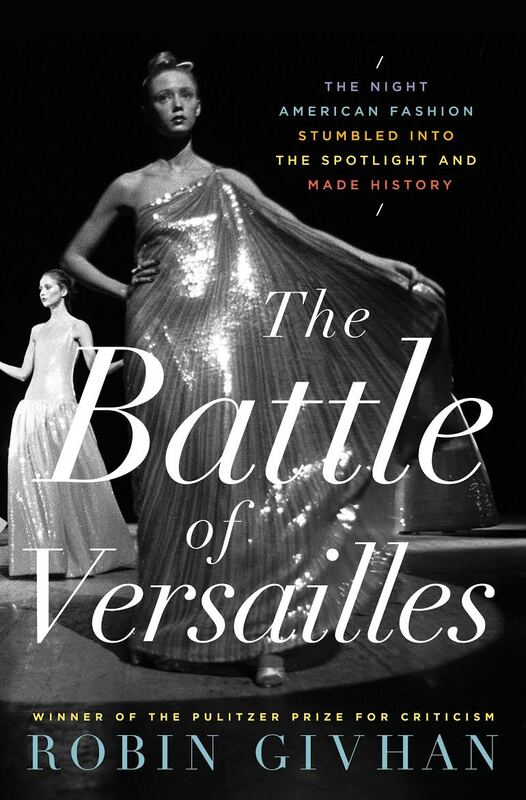 Learn all the scintillating details of the Battle of Versailles by watching the documentary Versailles ‘73: American Runway Revolution and reading Washington Post journalist Robin Givhan’s latest book, The Battle of Versailles.